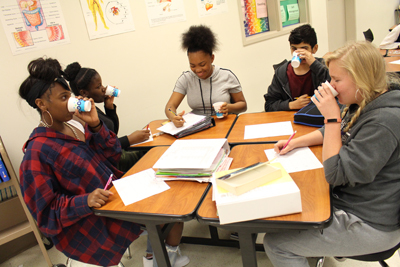 To encourage healthy choices and habits, Fridley Middle School (FMS) 8th grade students participated in an infused water blind taste test experiment in their health classes on October 4-5, 2018. 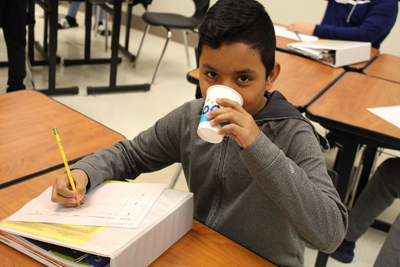 Students sampled water infused with strawberries, cucumbers and lemons and made predictions as to what they were drinking. 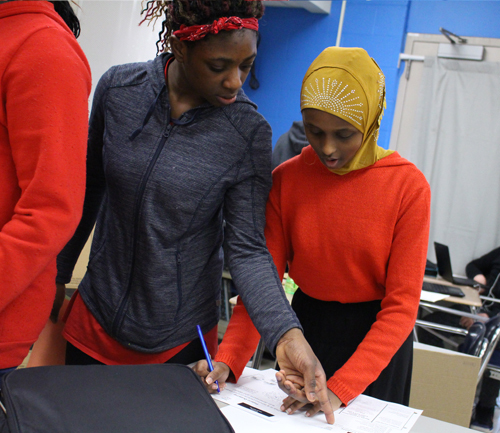 Hron said features an entire nutrition unit, which focuses on healthier choices. 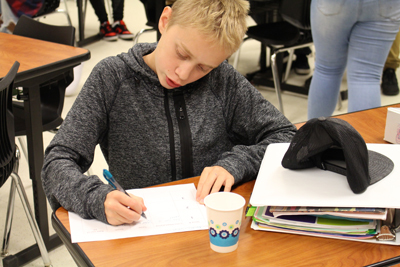 Lessons include reading nutrition labels, knowing the various ingredients in processed foods and learning where certain foods come from. 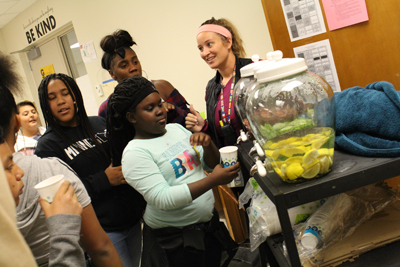 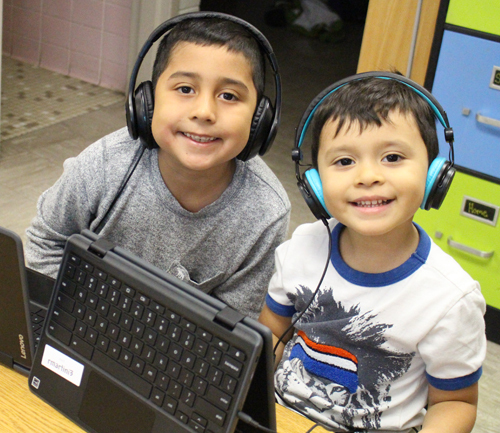 This lab was made possible through the support of the Anoka County Statewide Health Improvement Partnership (SHIP) grant, which provides the district with funds to incorporate health and wellness initiatives in classes.